Many first-time business owners can figure out how to create a website, but don’t know where to begin when running an online company, especially in this post-recession economy. Many entrepreneurs see the potential of an ecommerce business but just don’t know where to start. Choose an area of trade you’re passionate about. Sell something you have a personal connection to or feel connected to. That connection will allow the marketing ideas to flow more easily. Remember that your business will take over a huge part of your life, so it’s important that you won’t grow tired of the industry within a short period of time. Sell something you have experience with, a connection too, or are familiar with. Knowing your product intimately and having first-hand experience with the particular industry will give you the step up above the competition. My first ecommerce company was an online maternity store. At the time it was a great fit for me because I was pregnant and knew exactly what I wanted wear as a mother-to-be. Evaluate your time constraints in running your ecommerce business. Will the products you’re selling require more inventory management and website updating then your schedule will allow? Be realistic about demands for the type of product you hope to sell and the actual time you have. When my son was born, I sold my maternity clothing company so I could allocate my time as needed. Once I knew what the maternal demands on my time would be, I was able to start Pure-Ecommerce.com to help other business owners and entrepreneurs create and run a successful ecommerce company. 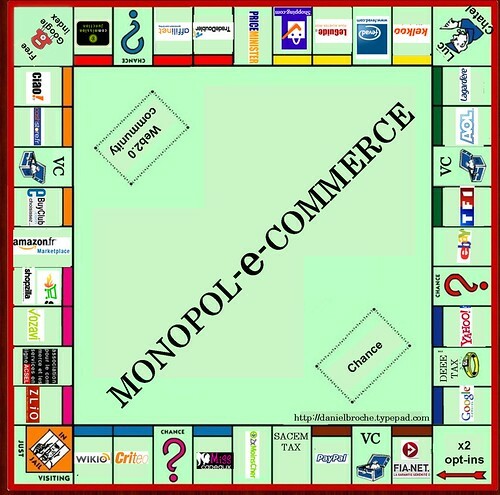 Decide if you want your ecommerce business to be a part time or full time endeavor. Then choose an Internet business that falls in line with those expectations. An ecommerce business is great because of the vast flexibility it allows, but setting expectations for the type of company you want to own is a big step in creating it the way you want. How much do you hope to or need to make? Do your research so you can make a solid determination on the potential sales for the product you’re selling so you can make realistic financial and time investments. The recession provided many with the perfect opportunity to start their own business. My goal is to help dozens of recession-battered, laid off employees and Stay-at-Home Moms and Dads find an alternative means of new, reliable income. Jennifer Varner created Pure-Ecommerce.com after gaining experience and success through one of the largest online maternity clothing stores. Jennifer designed Pure-Ecommerce.com to provide entrepreneurs with complete, ready to go, Internet companies in addition to 40 hours of methodical e-commerce consultation and training. Jennifer also started Kilian’s Kids, a non-profit organization designed to provide laptop computers to children with cancer or serious illness. You can connect with her on Twitter at @pureecommerce.